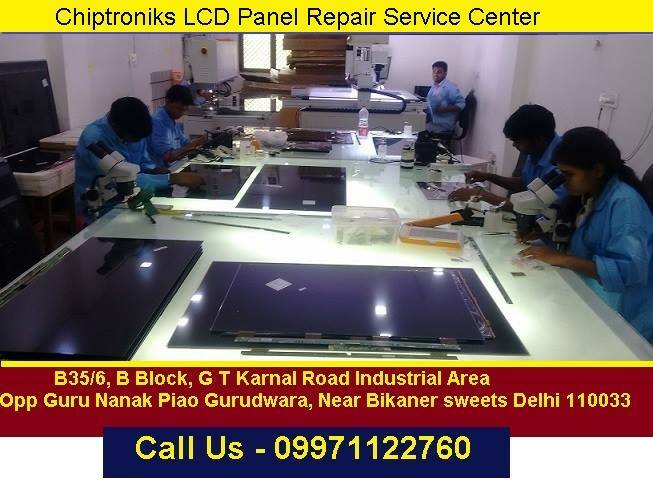 CHIPTRONIKS have india’s finest infrastructure for LCD LED Panel Repair service center and for TV/LED Monitor/Laptop Screen. Our company VD Intellisys Technologies Pvt. Ltd also manufactures ACF bonding machine , laser lcd repair machinbe(VD512) ,lamination & delamination machine. 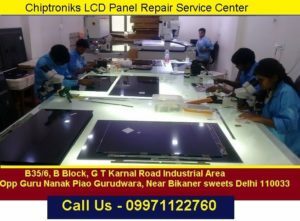 We are the poineer in LCD/LED panel Repair and have mastered this technology for long time . We are also major stockist of acf remover, acf tape and Cof/tab ics in the world. 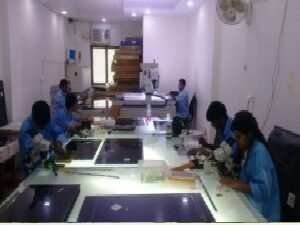 Our LCD/LED panel repair setup has been installed at more than 800 locations worldwide.VD-680-ps is the most popular acf led lcd bonding machine in world. 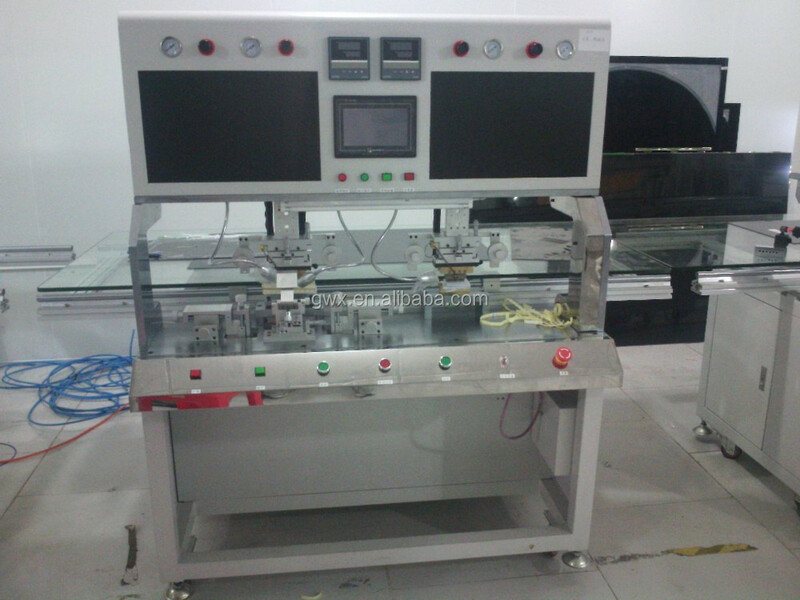 TAB/COF/COG Bonding Machine : We have VD-680-PS tab/COF/COG bonding machine . This machine is famous across the world . We have also VD512 laser lcd repair machine . All the machine are highly popular and designed with latest technologies . Our latest machine VD512 can repair screens without any consumables needed. For any requirement of COF/TAB ic , Plz contact our sales. If you want to partner with us for outsourcing your repair jobs, you can contact our helpdesk at +91 9971122760 . 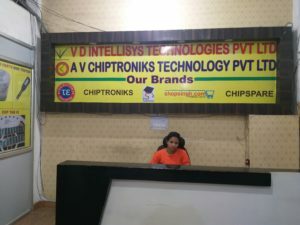 If you want to get training on how to learn , you can contact chiptroniks at +91 9971004993 . 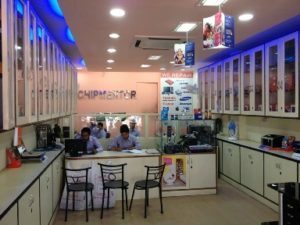 I want to know the details and fee structure for Led tv repairing institute. Can weekend batches also available. 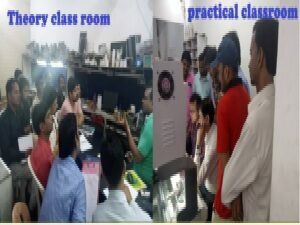 i am completely zero in this electronics line, i want to learn LED/LCD repairing process and set up a plant in my area. what is the support i can expect from your organisation , can a person with zero knowledge look into this industry. what is this machinery used for ? is this really use full for LCD/LED screen repairs ? what type of repairs can this be use full for ? how much does it costs me in setting up this plant. i want vd512 laser machine estimation please send my email. 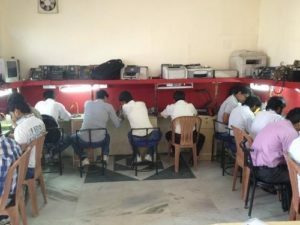 I am from chennai looking to purchase LED Bonding machine with training , could you please provide me the details. Want to know duration and cost of LCD and led preparing.